Are you looking for a place to celebrate? 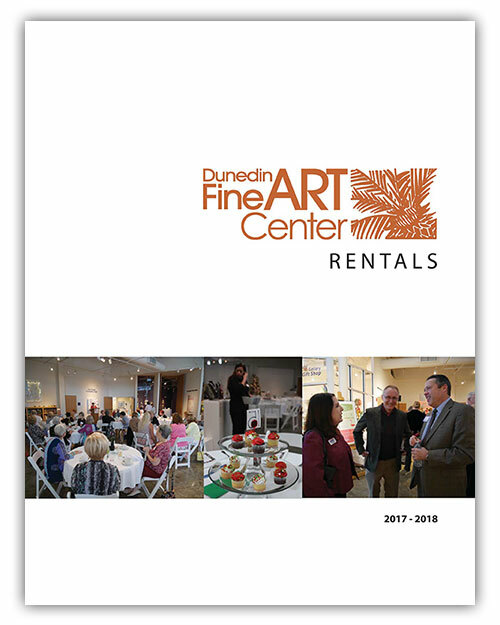 The Dunedin Fine Art Center has got you covered! The Dunedin Fine Art Center is essentially a piece of art in itself. The center’s unique architecture coupled with our amazing exhibits creates a beautiful atmosphere for your private events! Even better, with thePalm Cafe, the Dunedin Fine Art Center has everything you need to create an amazing private event. Come Celebrate Your Private Events at DFAC!